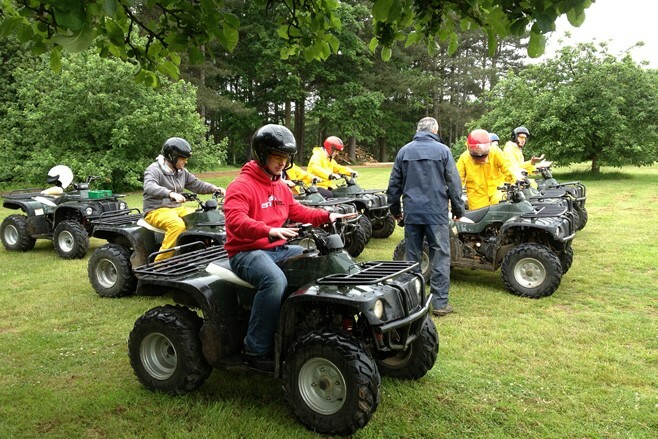 This activity commences in the same way as the Quad Introduction with delegates being given a safety briefing and demonstration on how to operate a quad bike. 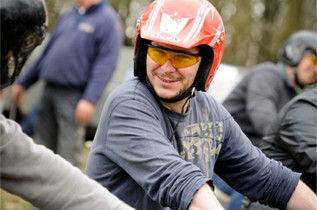 Once completed delegates will take part in both a quad obstacle course and a quad safari. The quad obstacle course follows a fun-packed coned route that includes see-saws, a limbo bar and parallel logs. 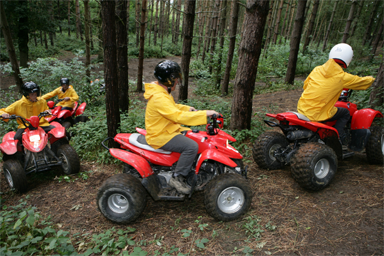 The group shares one or two quad bikes depending on the number of people on the activity and will spend approximately 20 minutes on the quad obstacle course. Once the course is completed participants then start the quad safari. 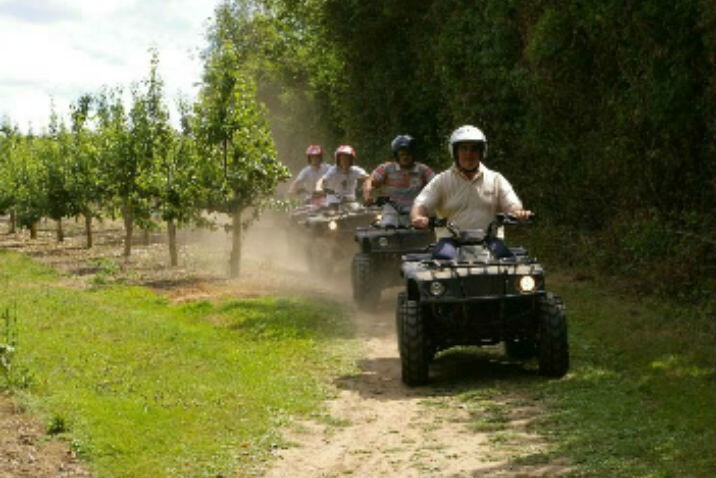 Everyone is given their own quad bike and the instructor will take you out on a trek around 200 acres of woods, orchards and open fields lasting approximately 30 minutes. Restrictions: Minimum age is 11 years old. 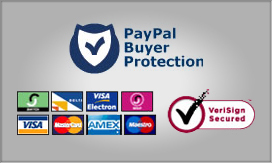 However under 16’s must be accompanied by a parent or guardian who must also participate in the activity. Max weight is 20 stone. If you are extraordinarily tall or short, or feel your physique may impair your enjoyment of this activity in any way, please check with the centre when booking. Availability:This experience is available most Saturdays throughout the year at Ashtree Farm. However please speak to the centre directly to discuss alternative days.